Designed in 1925, the timeless Donald Ross inspired golf course design has provided members and guests over the years an experience which is challenging to golfers of all handicaps but at the same time provides a memorable experience. From the championship tees, the course measures 6,801 yards, with a course rating of 73.5 and slope of 139. Picturesque tree-lined fairways and lush rolling terrain make every golf outing a notable one. 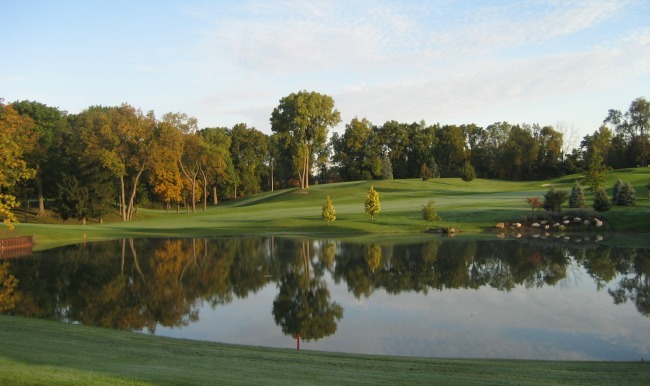 The course is noted for its beautiful hills and valleys sculpted by a vast variety of trees and natural ponds.